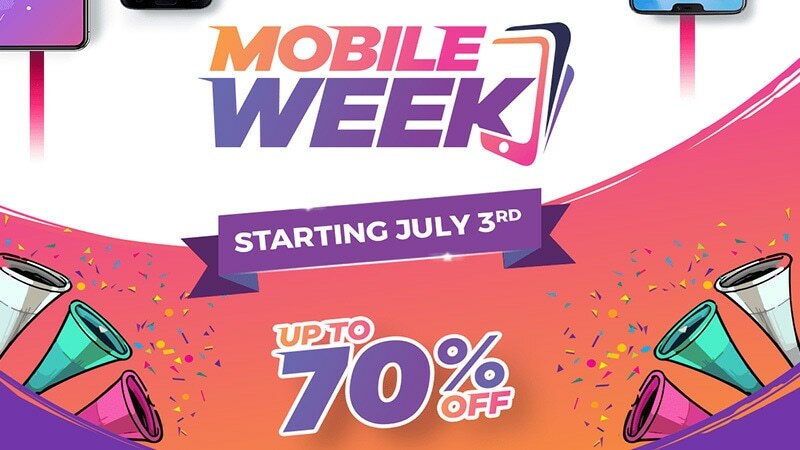 Daraz’s highly anticipated Mobile Week - the year’s single biggest phone sale - is kicking off on July 3 this year. The sale event promises #MobileSabKayLiye, with mega deals, flash sales, exclusive launches and brand vouchers for smartphones and phone accessories by brands like Mi, Infinix, Honor, OnePlus, Samsung and more. From mid-range phones to premium flagships, Mobile Week will up the ante from past years. 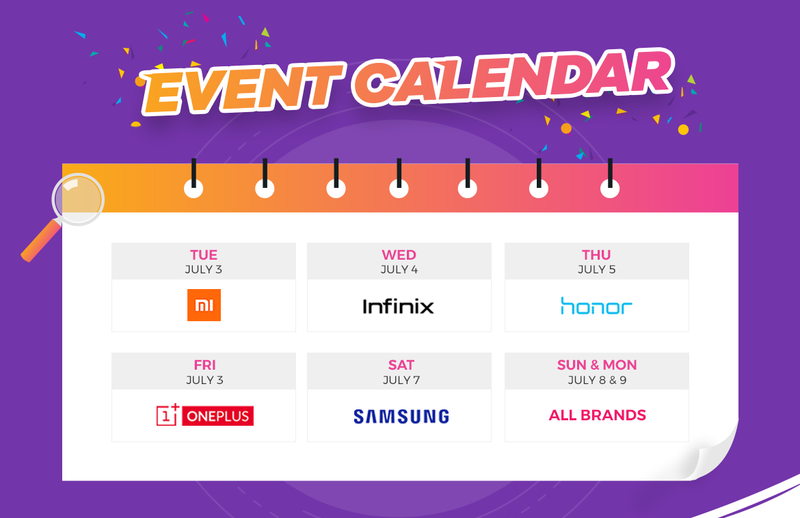 Similar to past events, this year's mobile week will have a featured brand each day during the week-long sale, beginning with Mi on July 3, Infinix on July 4, Honor on July 5, OnePlus on the 6th, Samsung on the 7th, and the 8th and ALL brands on July 8 and 9. Daraz Mobile Week 2018 is co-sponsored by Mi, Infinix, OnePlus and Honor. Each one of these brands has done their part to put Asia on the global consumer technology map. What do they have in common? They’re all going to be featured, shoulder-to-shoulder, as event co-sponsors, bringing their trusted technologies (and latest launches) to Daraz Mobile Week. Daraz Mobile Week 2018 will bring several exclusive phone launches. The Redmi Note 5 launches on July 3, the Infinix Smart 2 on July 4, and the OnePlus 6 on July 6. Mobile Week is integrally a celebration of Daraz’s growing emphasis on the Daraz app and mobile-first thinking. 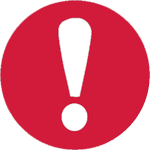 Customers can scan the QR code below and enjoy a Rs1000 discount. "Daraz Mobile Week is about bringing mobile phones to everyone. Whether you’re looking for a budget, mid-range or premium phone, Daraz Mobile Week is promising something for everyone- all pocket-sizes, preferences and personalities,” said Mehdi Raza, Director Marketing, Daraz Group. “Our assortment of heavily discounted mobiles will be generous enough to accommodate an equally diverse customer base," he added. Download the Daraz app to enjoy an optimised, enhanced experience of Mobile Week. Plus, there are app-only deals and vouchers up for grabs as well.